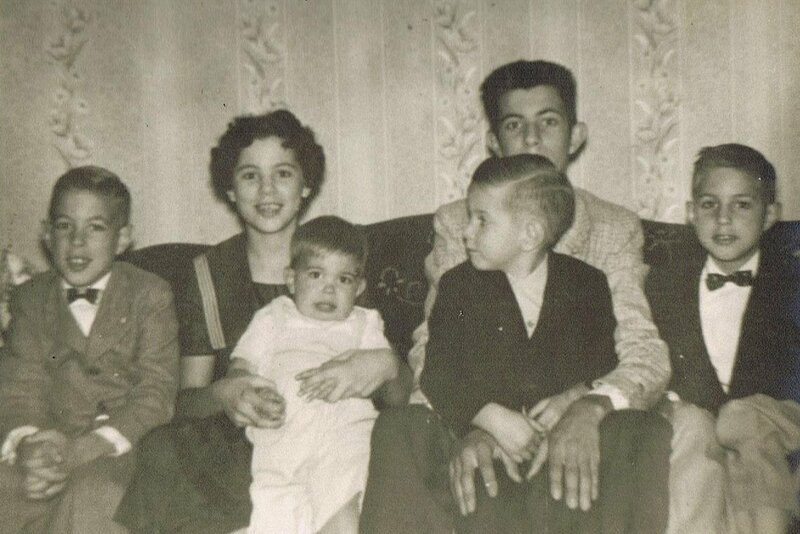 Born in Allentown, PA on February 6, 1956, Jon was the 6th and last child of Nevin and Marian Bond. 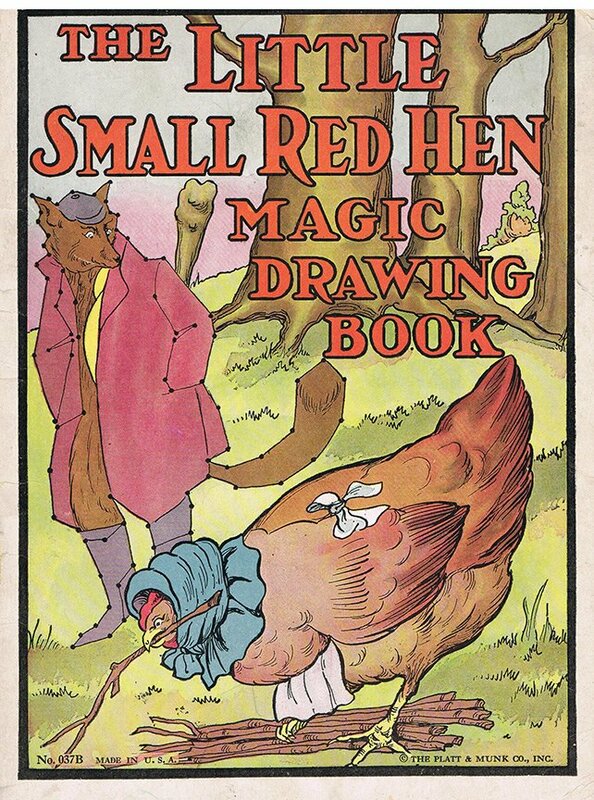 Jon draws his first image, a pencil drawing of a jack-o-lantern inside a draw-by -numbers books titled The Little Small Red Hen Magic Drawing Book. 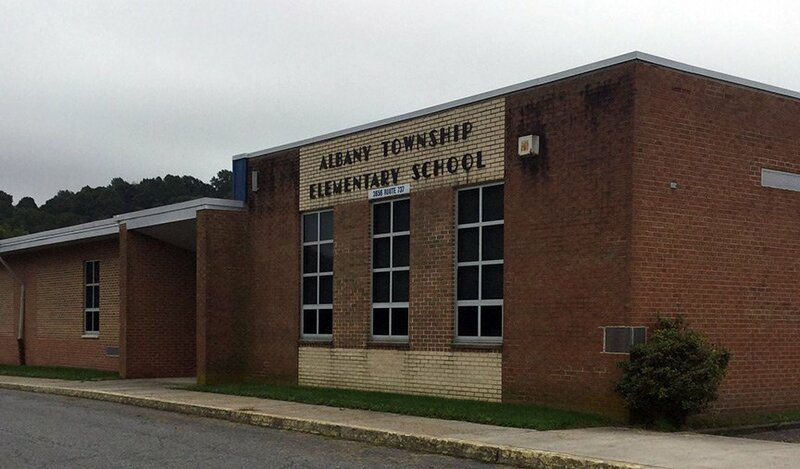 In September of 1961 Jon begins attending Albany Elementary School in Kempton. 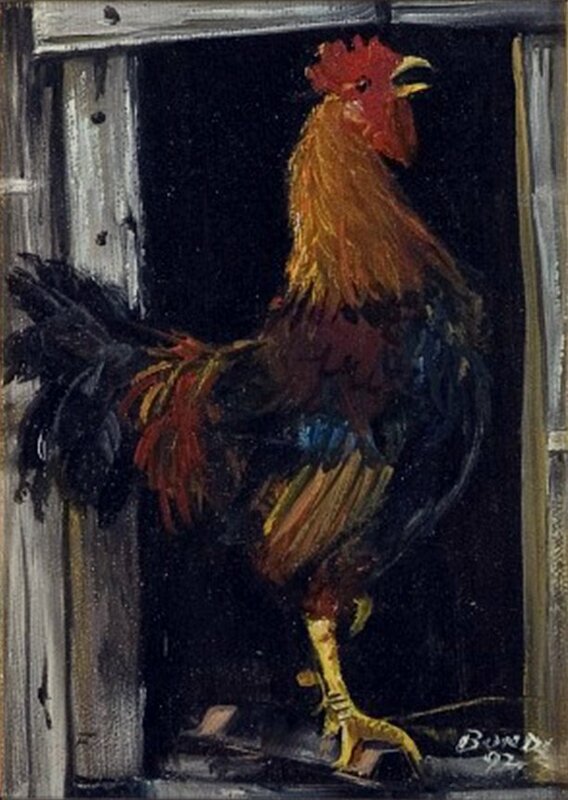 On the first day of kindergarten he draws a horse on the chalk blackboard before seeking permission. Teacher Ruth Fegley tell Jon years later that she thought he would grow up to be an artist. 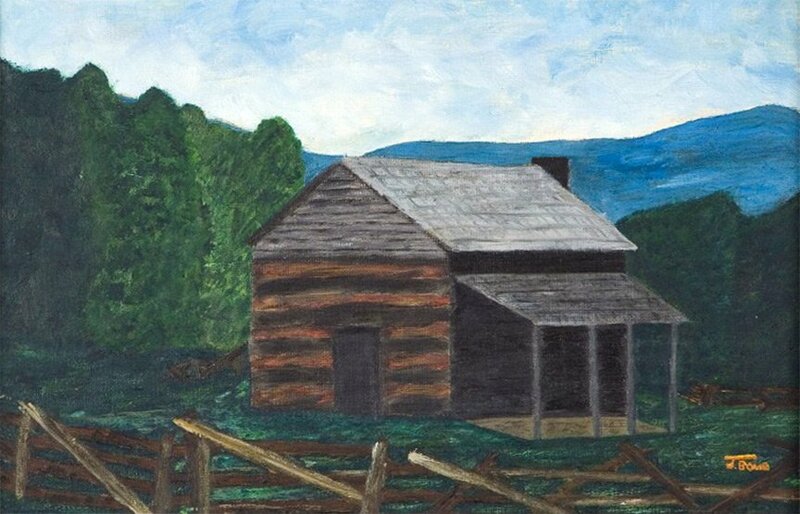 Jon paints a primitive log cabin with a Pinnacle profile in the distance, his first attempt at oil painting. Jon receives his first sign commission from Howard Geisinger. 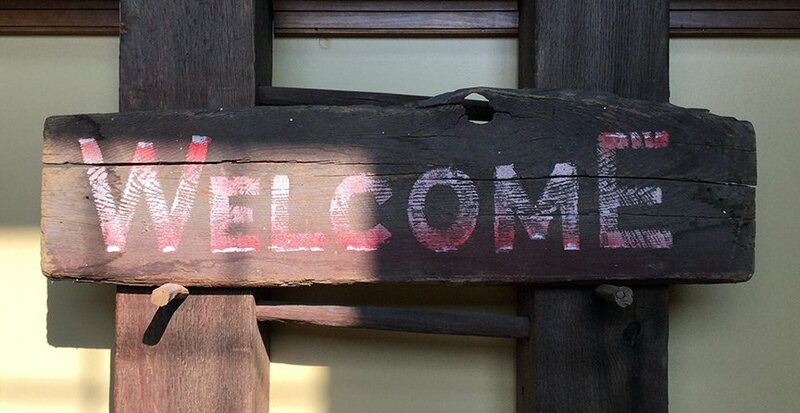 He paints a rustic welcome sign for the Kempton Farm Festival. Jon is gifted back the sign in 2016. Jon receives junior high instruction in drawing, painting, silk screening, and typesetting. 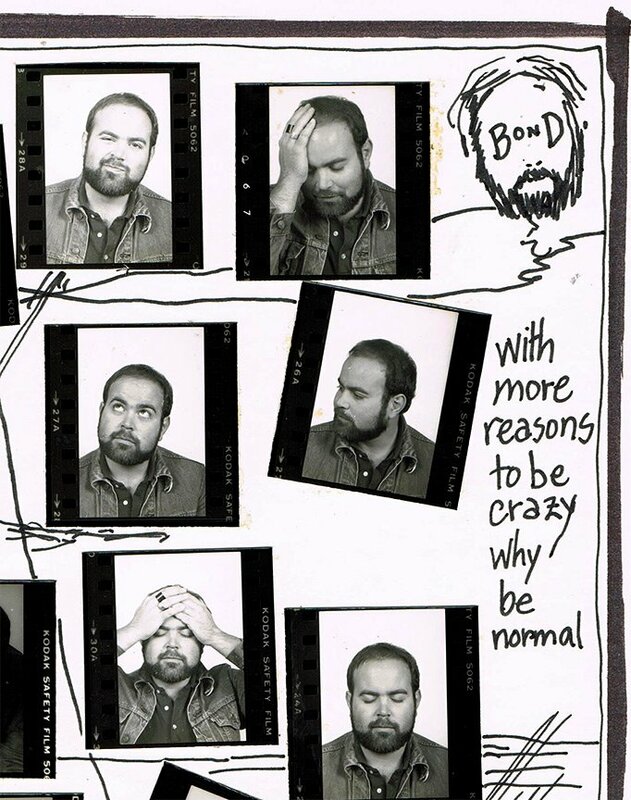 In June 1974 Jon graduates from Kutztown Area High School and is voted the school’s favorite artist. 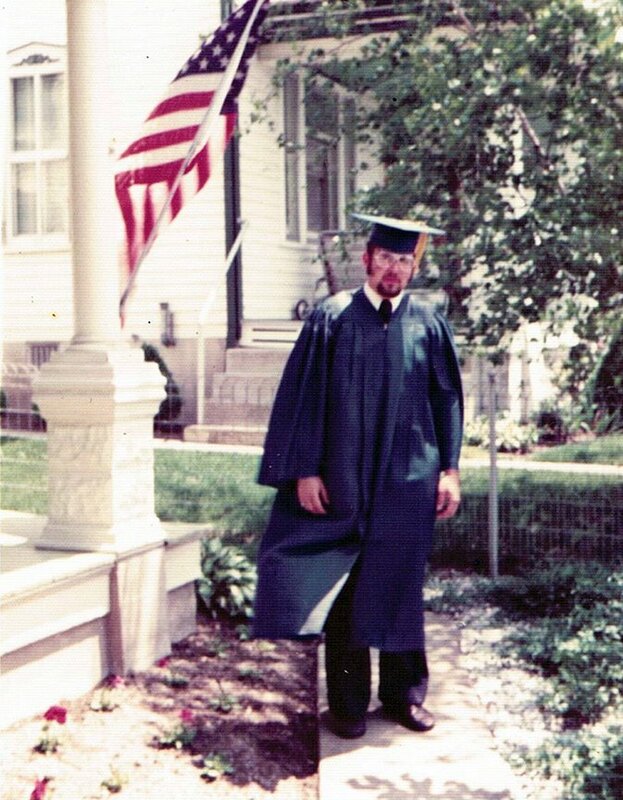 Upon graduation he begins a sign and art business in his parents’ Kempton garage. 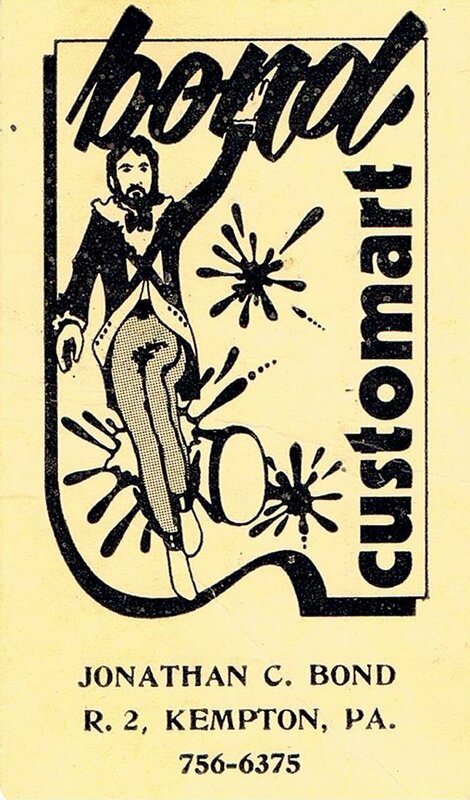 The first logo is developed for Jon’s business. 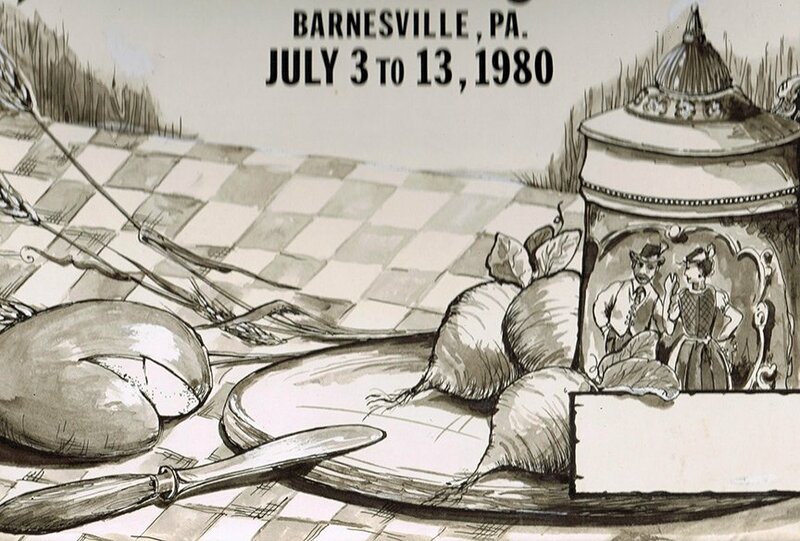 Jon is hired as the artist/decorator for the Bavarian Summer Festival in Schuylkill County. 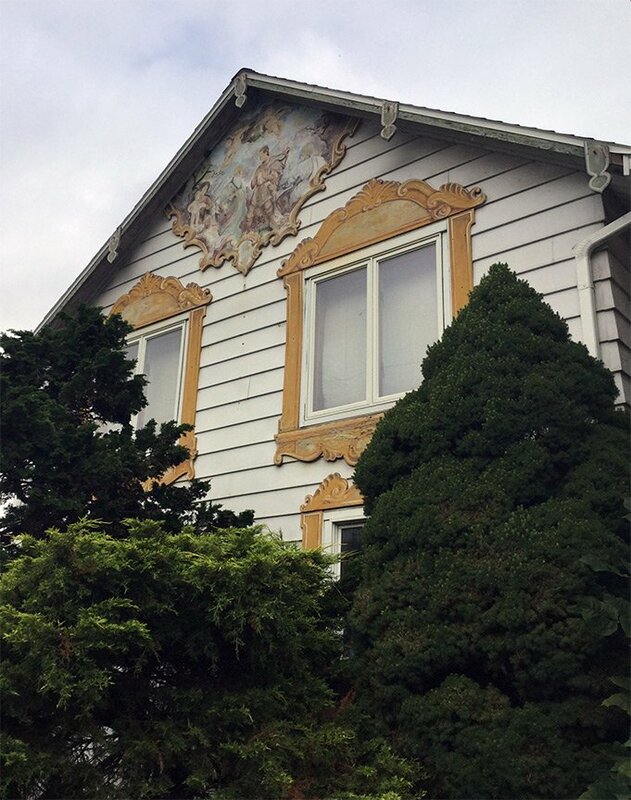 He travels to Germany to absorb mural painting techniques in Bavaria. He performs work for the organization for five years. 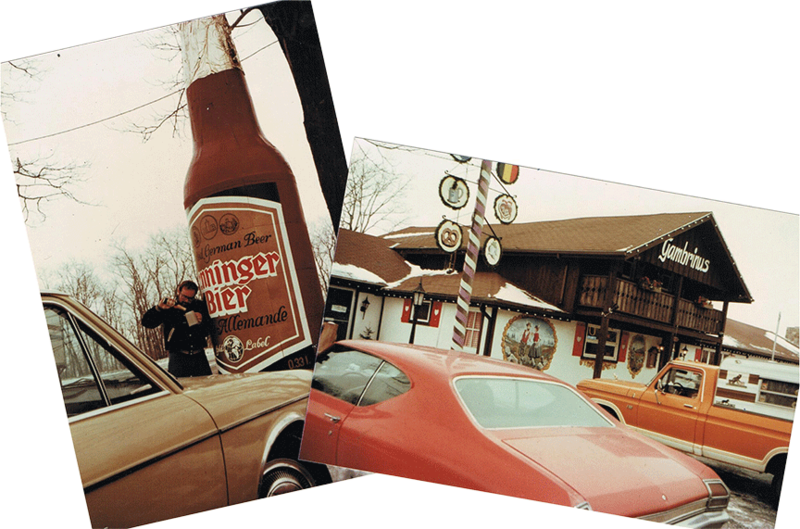 Jon constructs a 15 foot tall beer bottle and fully decorates the Gambrinus German restaurant inside and out. 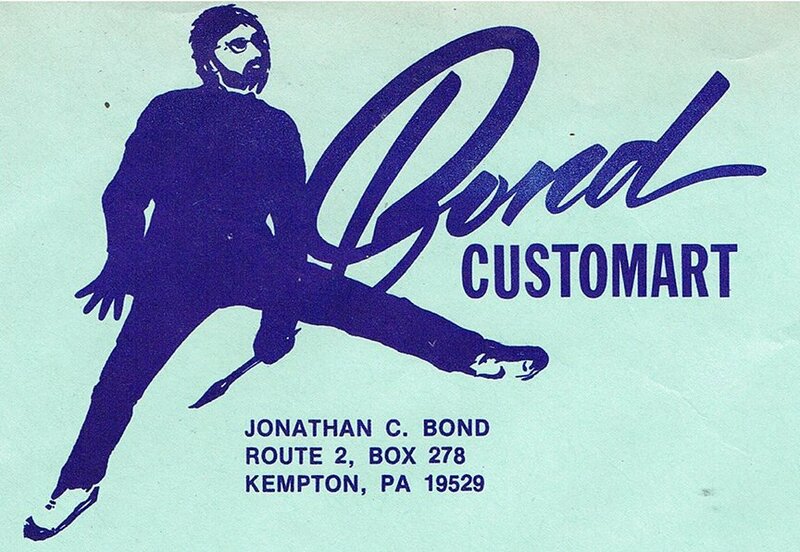 Jon changes the business name to Bond Customart to better reflect the variety of his graphic work. Annual holiday greeting cards are sent by Jon to friends and family. Jon upgrades his logo for letterheads, promotion, and publicity. 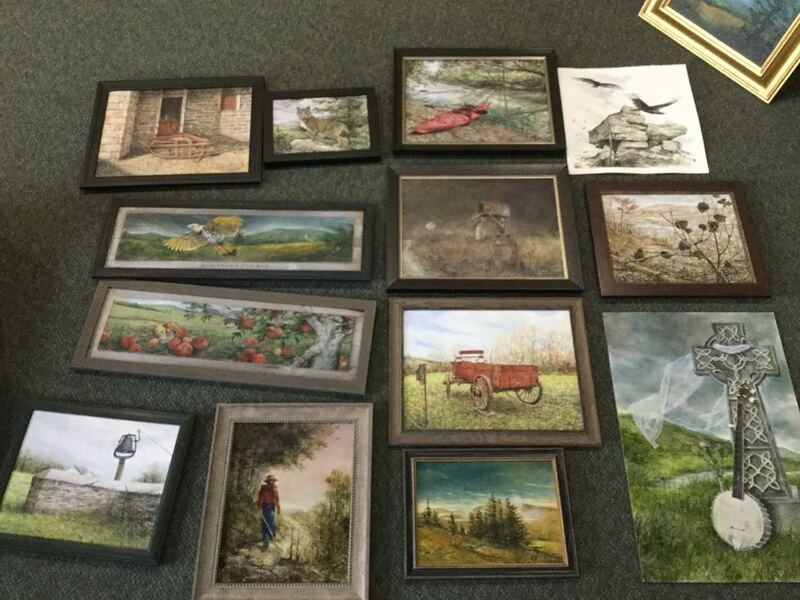 Jon refurbishes a small barn in Lenhartsville, PA for his first official art and sign studio. 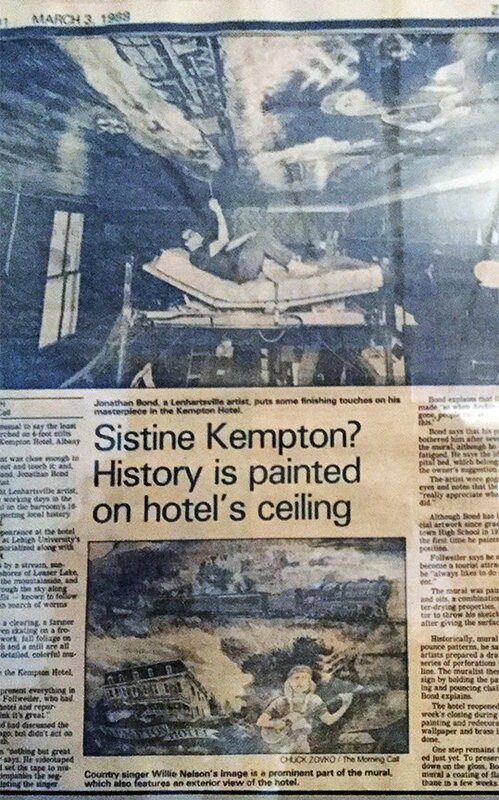 In March, the ceiling of the Kempton Hotel serves as Jon’s painting surface for a mural painted in five days. Jon releases his first limited edition print entitled Rise and Shine. The show is held at the common room at Hawk Mountain Sanctuary. Jon founds the Albany Township Historical Society to help preserve the rich cultural heritage of Northern Berks County. 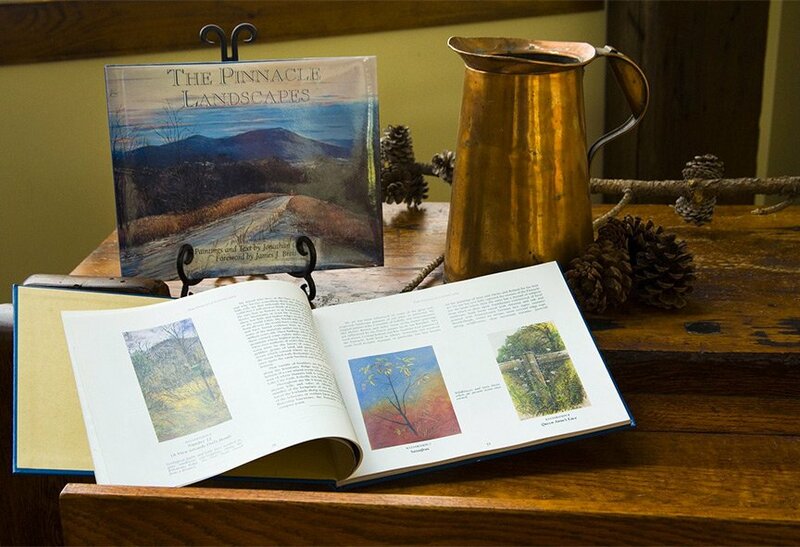 The Pinnacle Landscapes becomes Jon’s first self-published book, a collection of his original works of art with a focus on Berks County’s most prominent topographical peak. 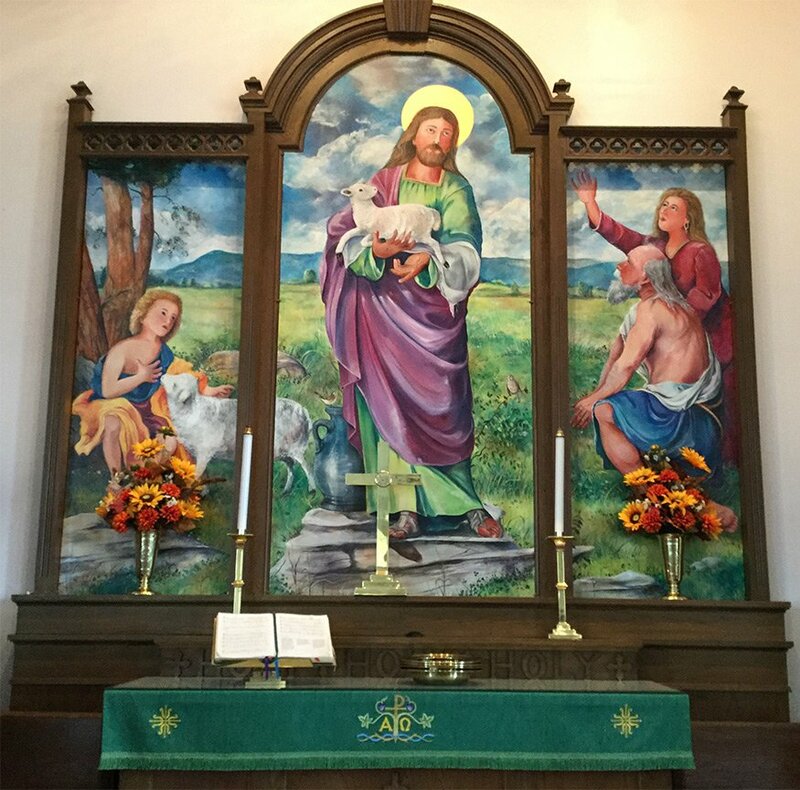 Jon donates a triptych oil painting of The Good Shepherd to New Bethel Church in rural Kempton, PA.
Jon constructs a new art studio and gallery in Kempton. 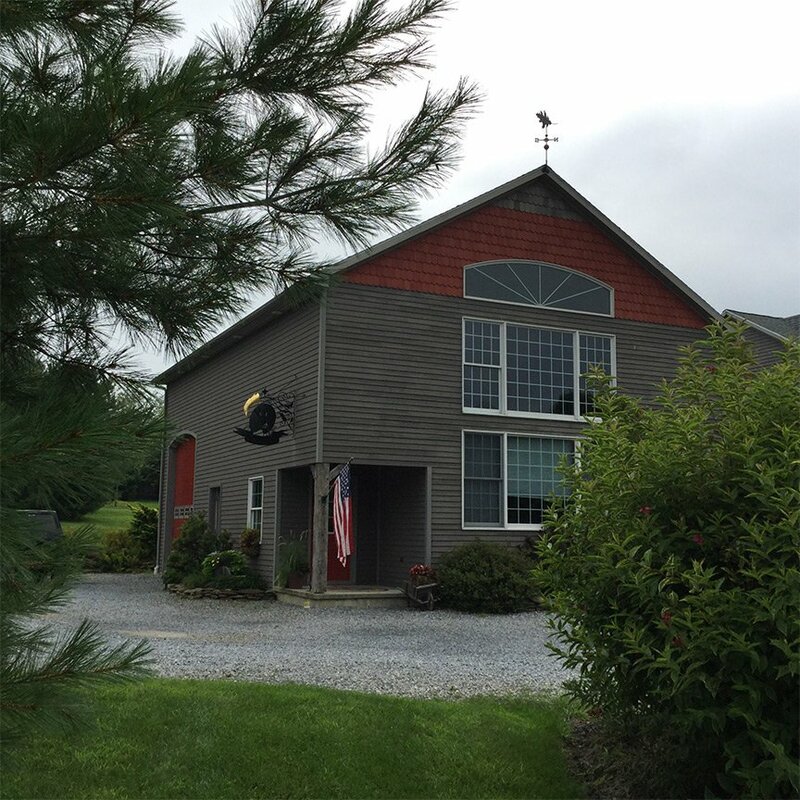 The structure is fashioned from a Lancaster County tobacco barn adjacent to the family home. 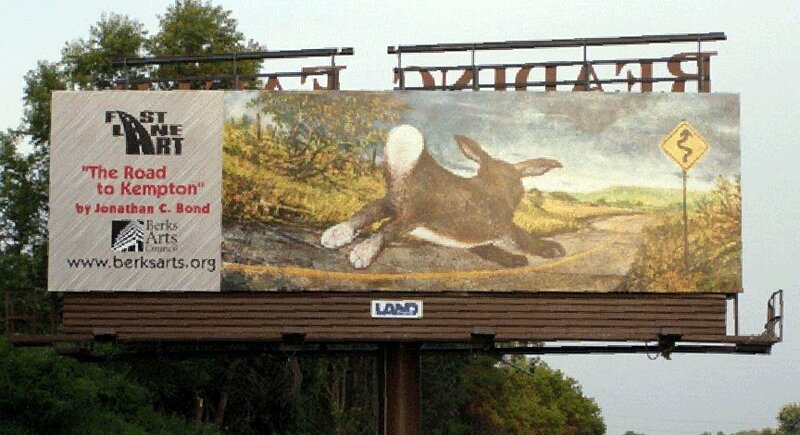 Jonathanbond.com launches its presence on the world wide web. Jon markets gifts, prints, and original works of art. 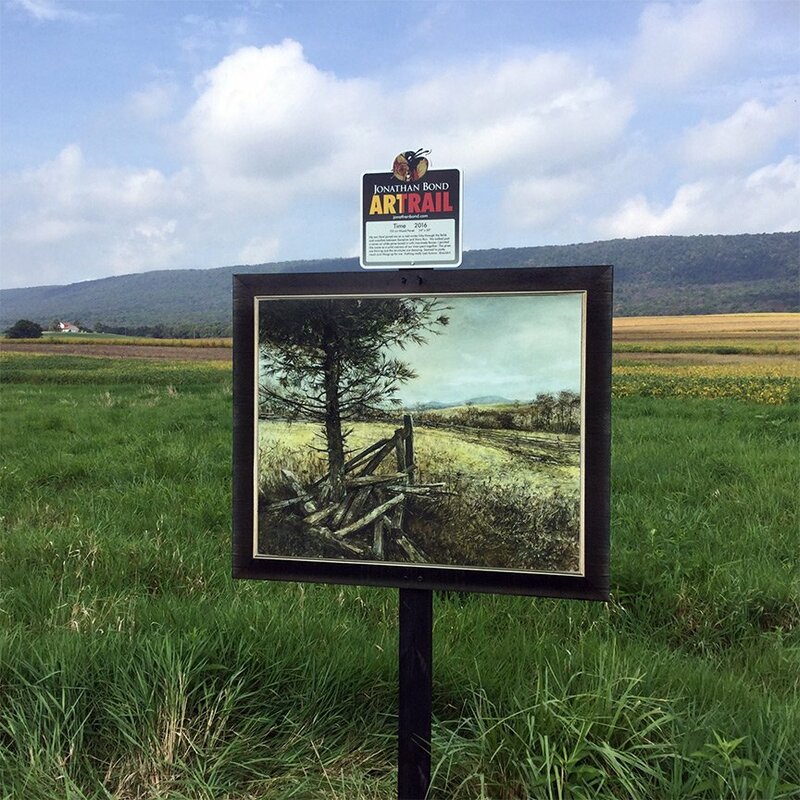 An original painting titled The Road to Kempton is featured on billboards throughout Berks County. 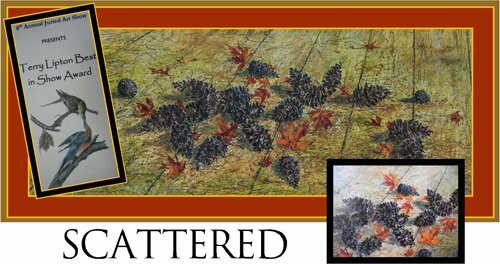 Jon’s painting Scattered wins best-in-show at the John James Audubon Center in Audubon, PA.
After a busy winter period of work, Jon holds a show titled Abraham Lincoln, American Dreamer in February 2013. 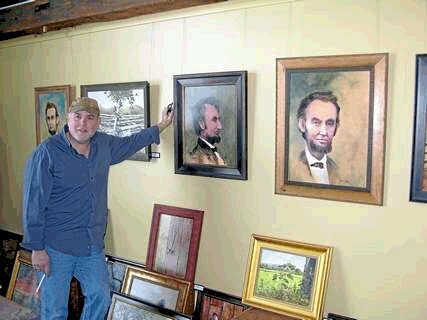 Jon sells twenty Lincoln originals during Presidents Day Weekend. Poppies is featured on notecards and silk scarves and instantly becomes a best seller at the studio. 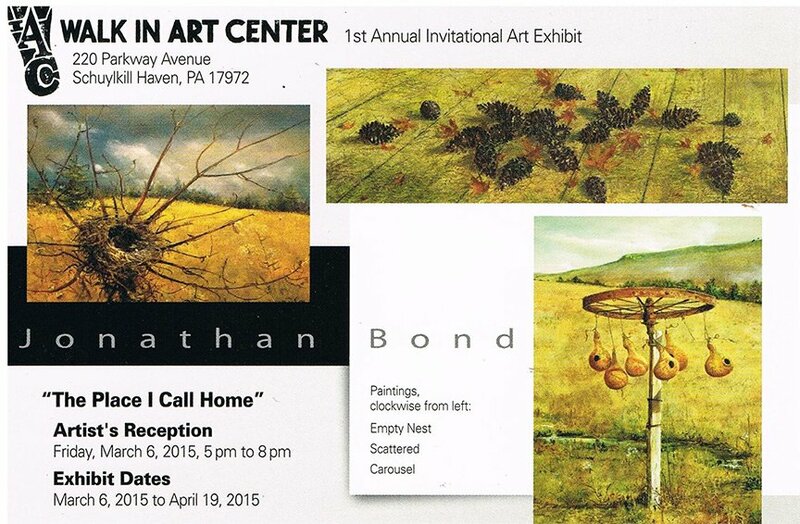 Jon is chosen for the inaugural solo art show at the Walk In Art Center in Schuylkill County. 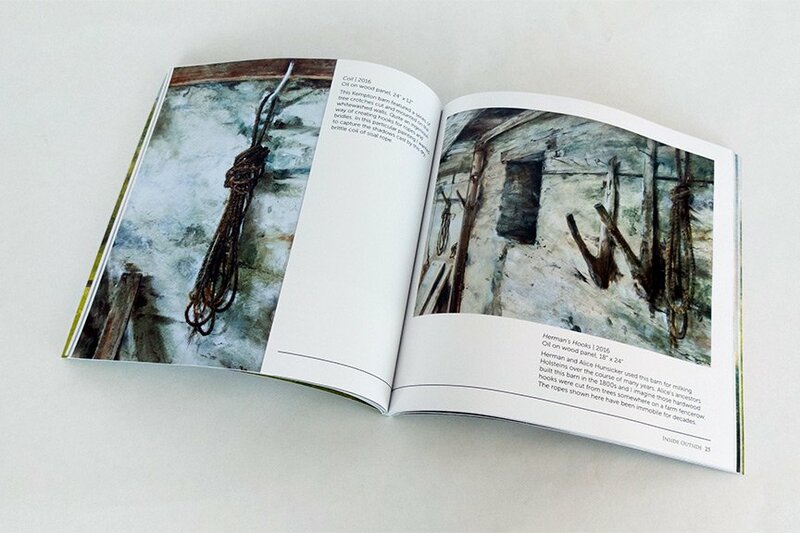 The exhibition is titled The Place I Call Home. 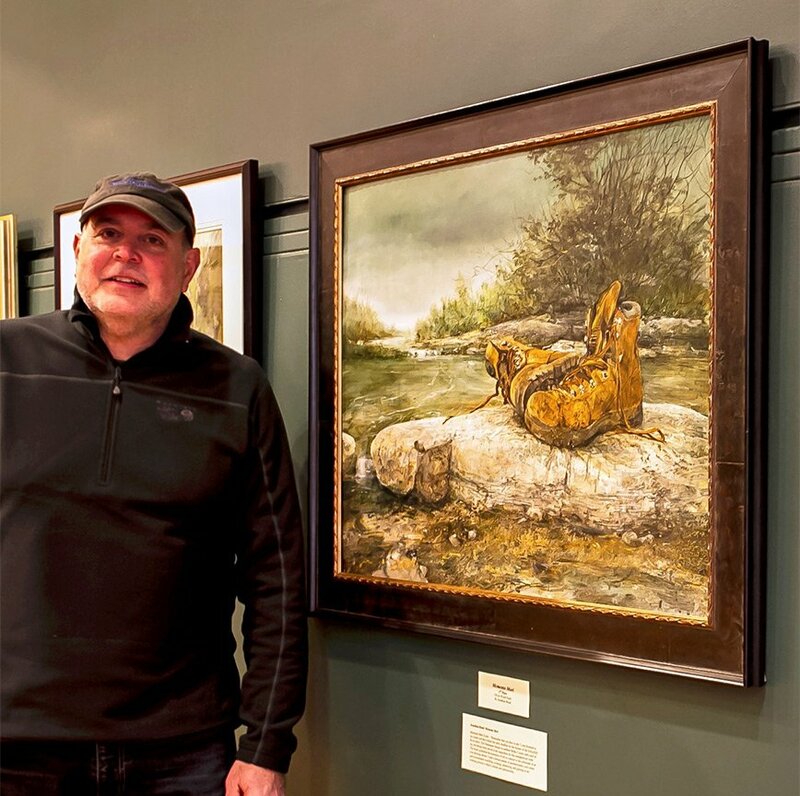 In January 2016, Jon’s work is displayed at Valley Forge National Historical Park as part of the Scenes of the Schuylkill River show. 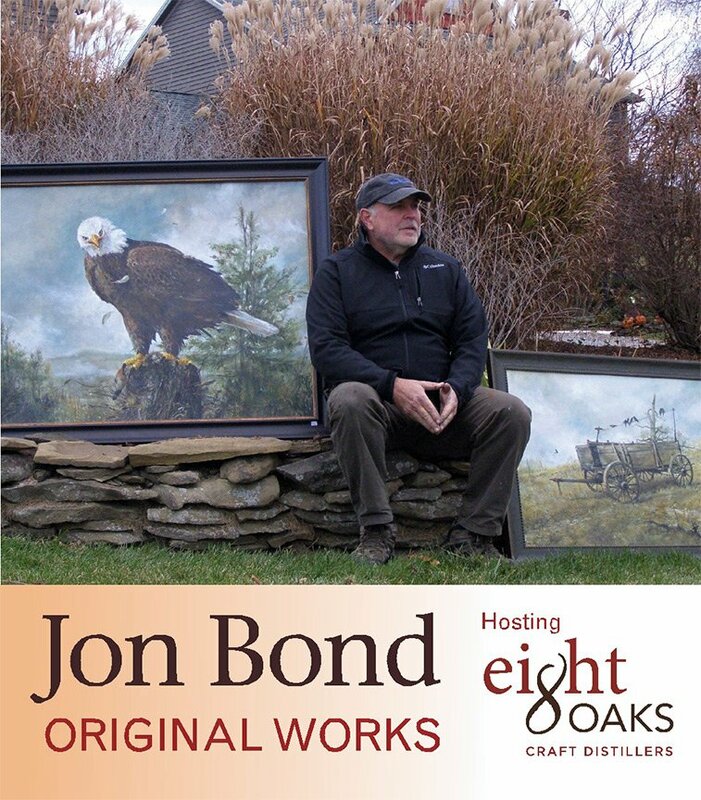 In February 2016, a sold out two day event is held at Eight Oaks Distillery in New Tripoli, PA. 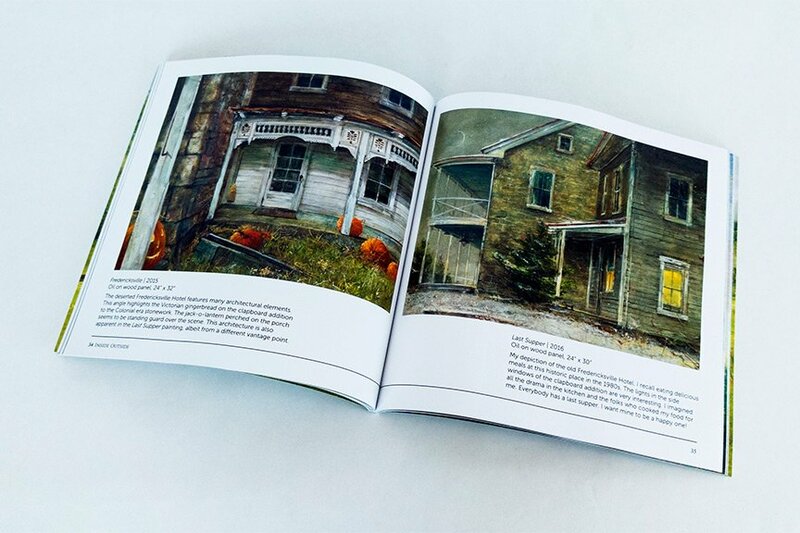 Spirits in the Paint combines the stories behind the art with stories behind the distilling. 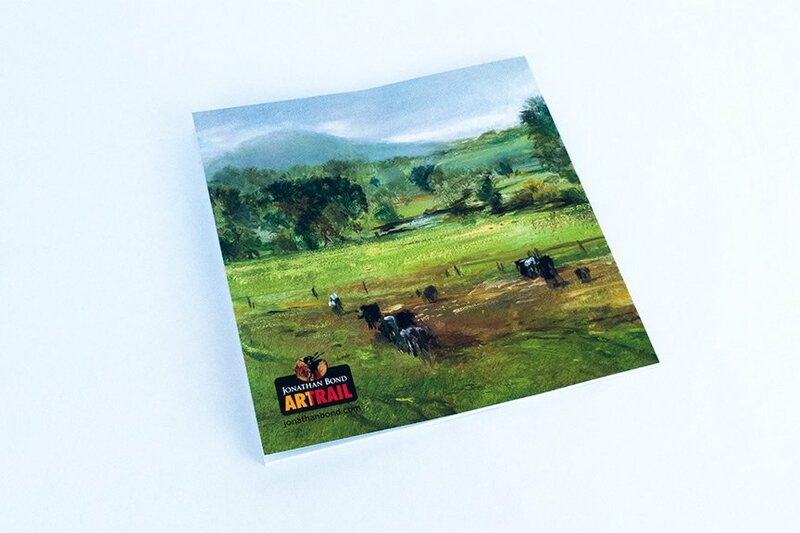 At wife Kelly’s suggestion, Jon creates the Jonathan Bond ARTRAIL in September 2016, a rural self-drive tour that features digital replicas of art along Kempton’s roads. 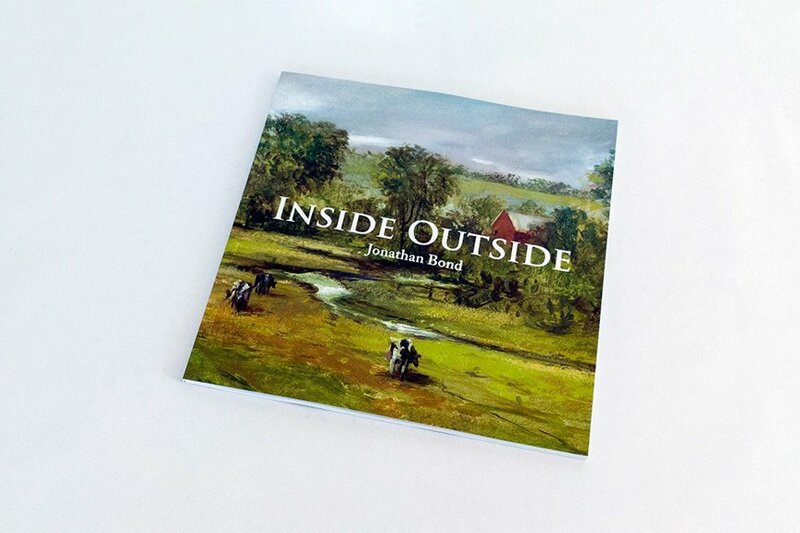 Jon releases another limited edition book titled InsideOutside, featuring a collection of recent works depicting interior and exterior views of Kempton treasures. 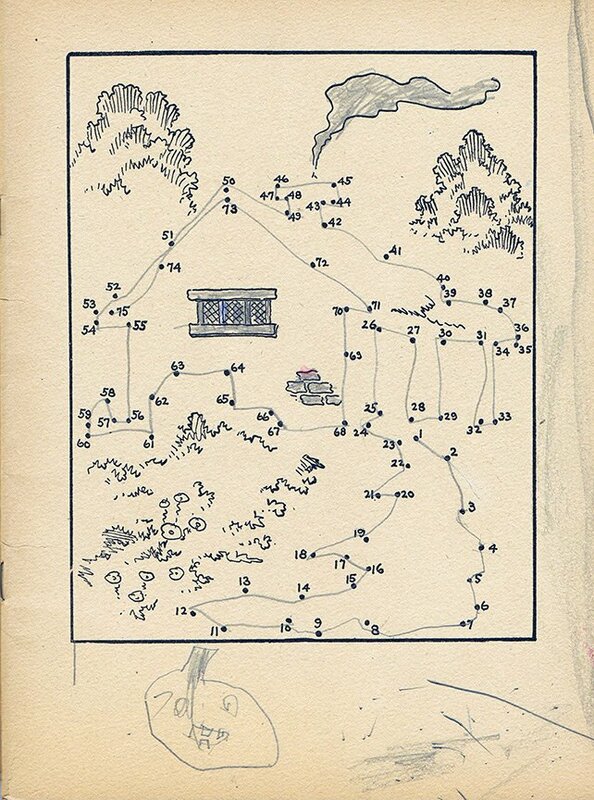 Preparatory work begins for an upcoming publication plus events. 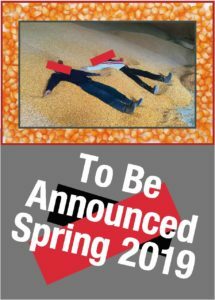 Work begins in 2018 on a to be announced show in 2019.